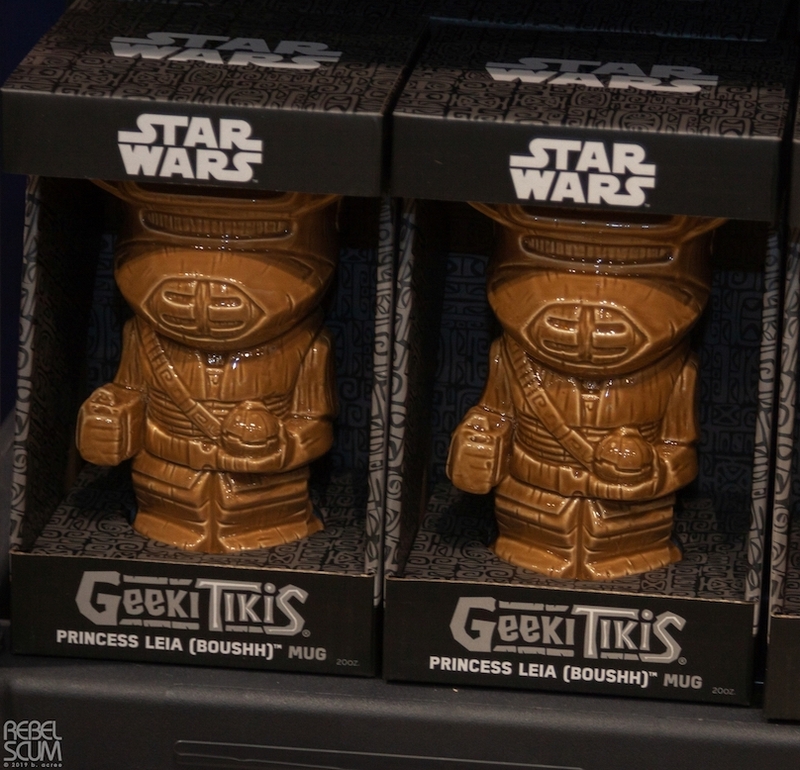 New Star Wars Celebration Chicago 2019 Shirts, Pins and Tiki Cups Revealed! This weekend Star Wars Celebration Chicago revealed a large amount of brand new Star Wars themed merchandise and fan-customized vehicles! 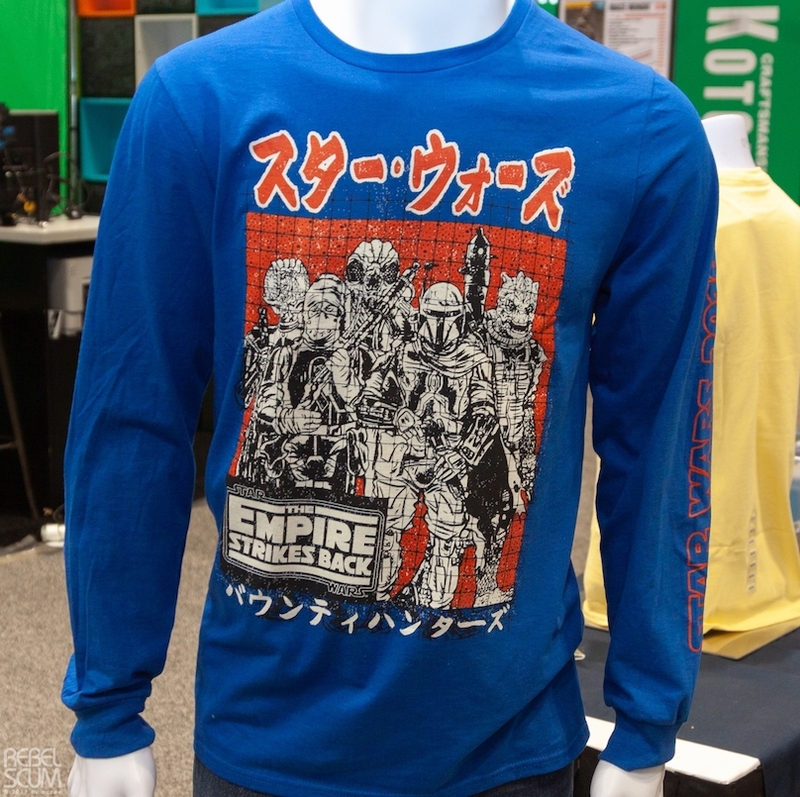 Rebelscum.com revealed several Star Wars themed exclusive shirts, pins, and drink ware from the FYE booth. Some of these items are available for purchase and for pre-order on Fye.com. 1. 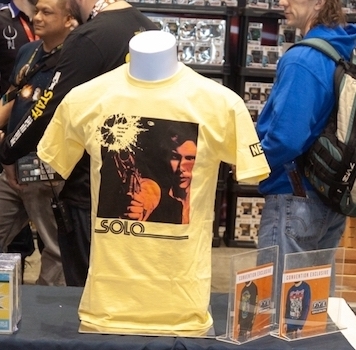 Star Wars Theme Han Solo T-Shirt. 2. 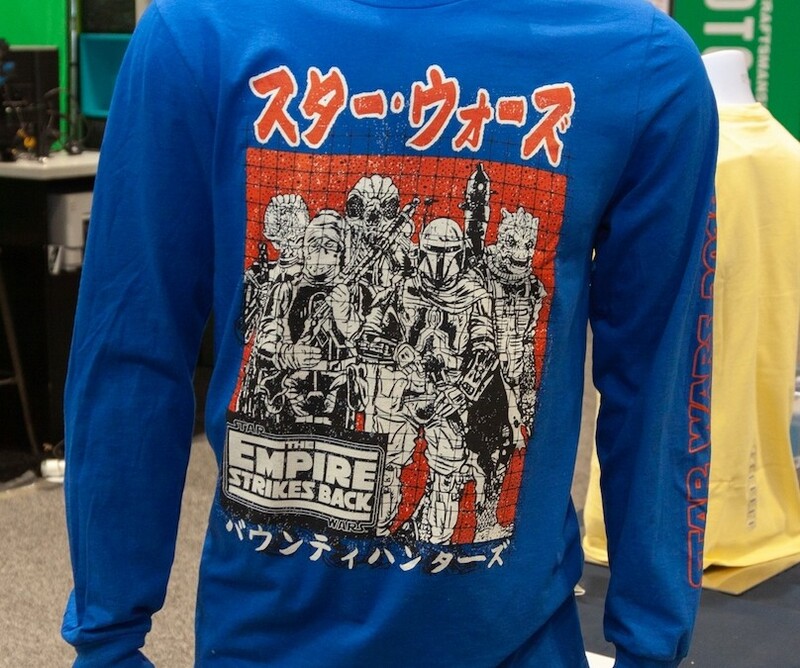 The Empire Strikes Back Bounty Hunter Love Sleeve Shirt, $24 (Fye.com). 3. 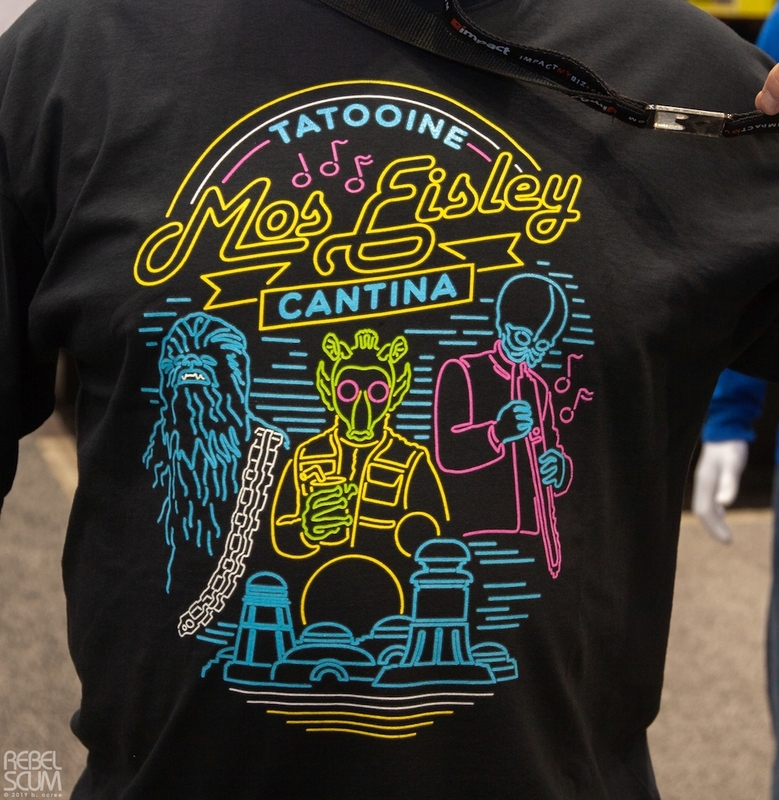 A New Hope Tatooine Mos Eisley Cantina Love Sleeve Shirt, $24 (Fye.com). 1. 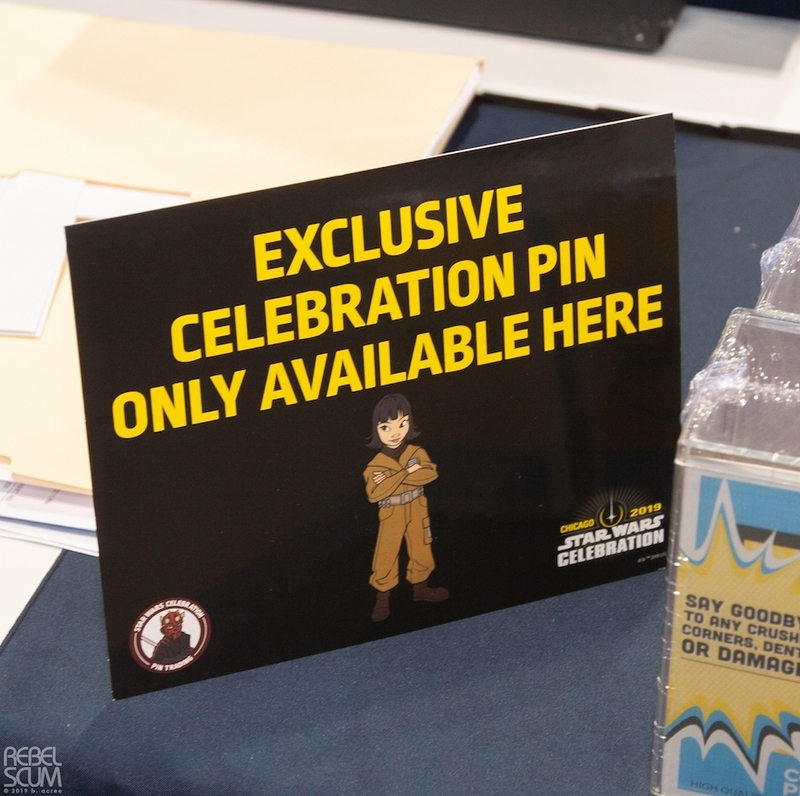 Star Wars themed Exclusive Pins. 1. 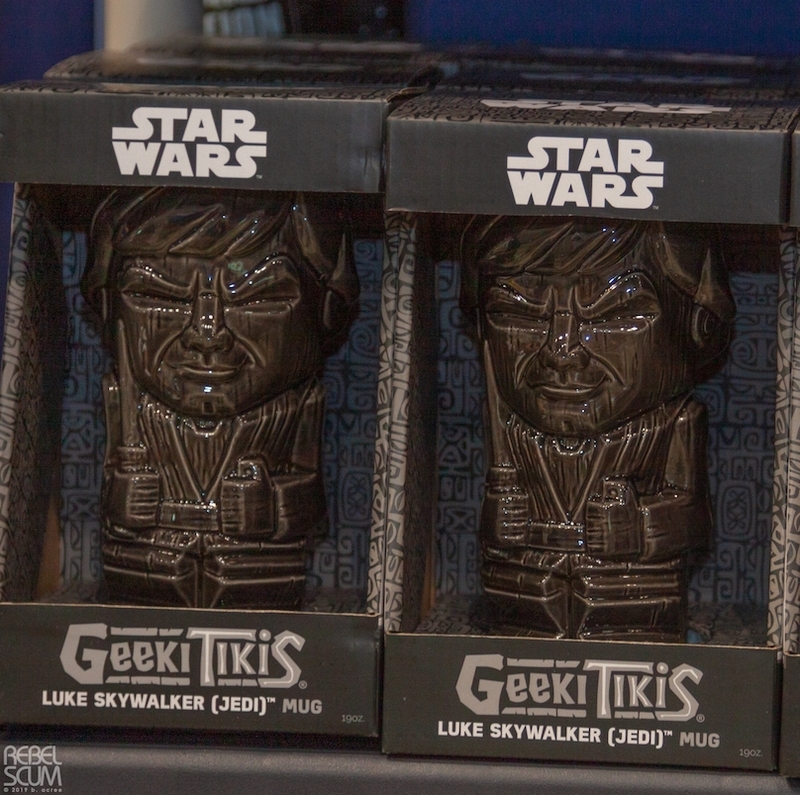 Return of the Jedi Luke Skywalker (Jedi) Tiki Mug, $20 (Fye.com). 2. Return of the Jedi Princes Leia (Bounty Hunter Disguise) Tiki Mug, $20 (Fye.com). 3. 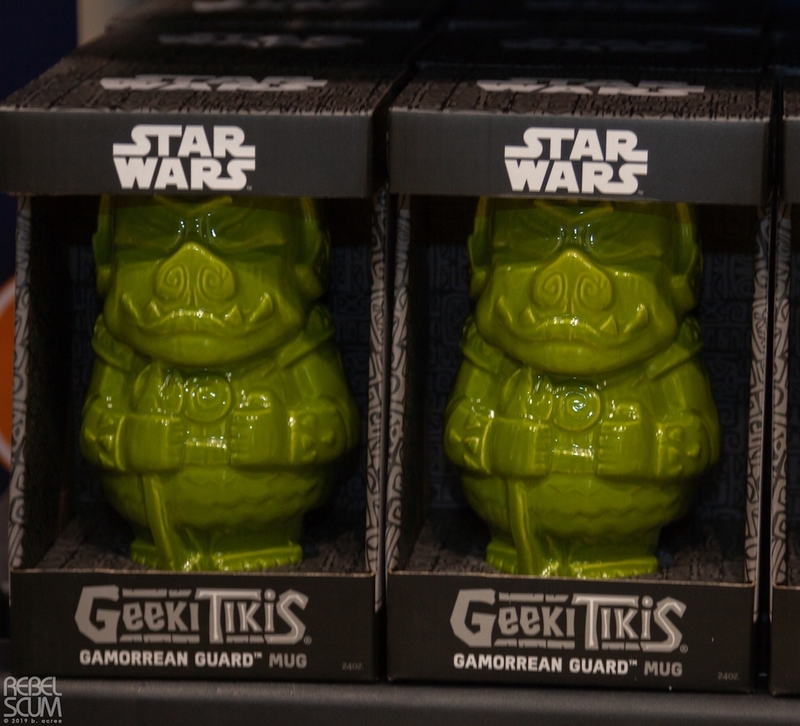 Return of the Jedi Gamorrean Guard Tiki Mug, $20 (Fye.com). 4. 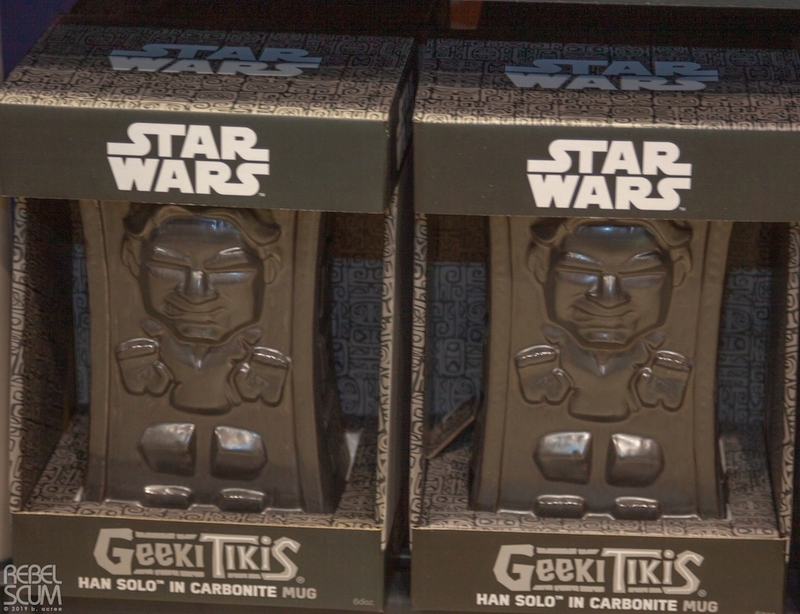 Return of the Jedi Han Solo (in Carbonite) Tiki Mug, $20 and is expected to be released on 05/31/2019 (Fye.com).